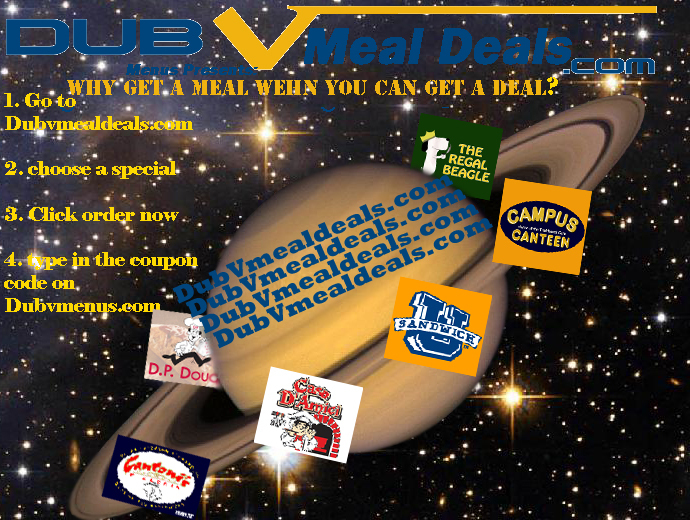 • Led promotional campaign on campus that included: point-of-purchase signage, distributing over 10,000 flyers and magnets all promoting the website and participating restaurants. 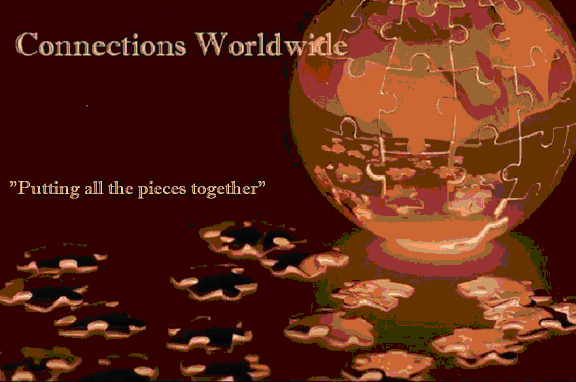 • Calculated over 25 market reports to oversee progress on projects. • Generated the highest revenue in class of over 200 participating students. This digital portfolio is intended to provide an in-depth look at my education, work/practical experiences, and to demonstrate my talents. To apply my diverse technology/creative skills and interest and proficiency in creative design, writing, web and video production into an role within an advertising agency or digital design firm to further my education and professional development.